Overview: A remedy for toothache and hard swollen glands. Primary areas of action are the mucous membranes, urogenital system, the skin and glands. 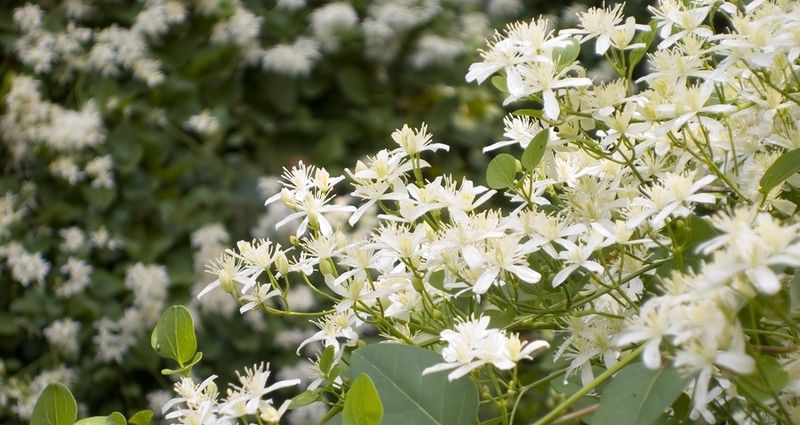 Clematis erecta, also known as ground virgin’s bower, is a freestanding shrub rather than a climbing plant as is typical of other Clematis species. The shrub is native to Europe and can produce a painful pustular, eczema-like eruption on the skin that may ulcerate. When the remedy matches the symptom profile, Digitalis treats conditions such as orchitis (swollen testes), toothache, gonorrhoea, cystitis and urethritis. Fear of being alone, but disinclined to meet even agreeable company. Low-spirited and fear of approaching misfortune. Irritable, taciturn, does not want to go out. Ailment from homesickness or contrition of spirit. Hot, painful swelling of glands.